CMA smashed their target and raised over £700 for this years Children In Need. 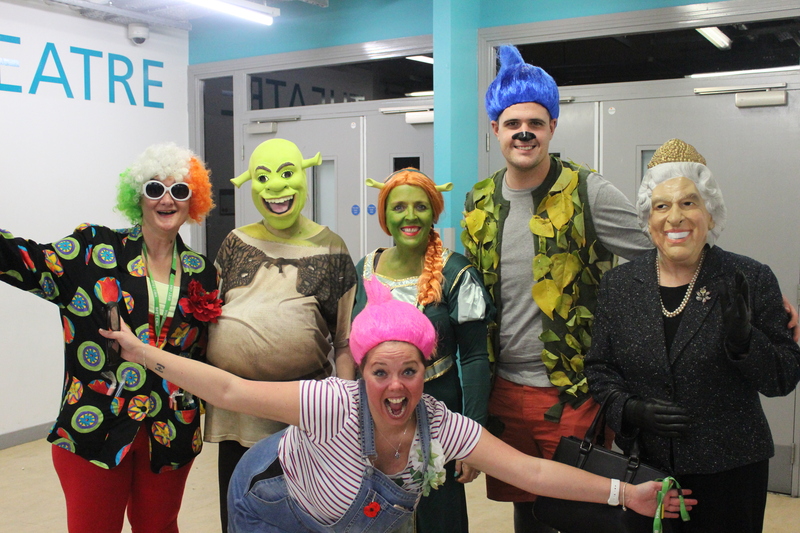 Teachers dressed as their favourite film characters, Hafna from Y7 created Henna designs for staff and pupils held the biggest cake sale we’ve ever seen – imagine our delight when the Queen popped in for a slice of lemon drizzle. The day was a triumph apart from a rather uncomfortable moment when HRH insisted on ‘flossing’ (and it had nothing to do with dental hygiene) The moment was captured by our resident ‘paps’ and uploaded on our social media pages. Well done and thank you to everyone that donated.